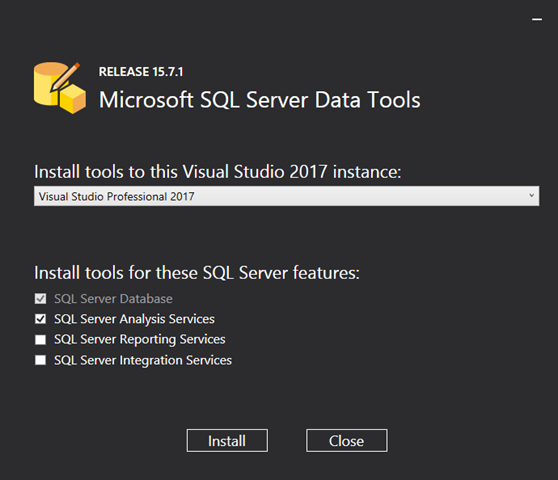 Installing SSAS Template in Visual Studio 2017 – Microsoft Azure Articles..
On running the downloaded executable file, you will get the following prompt. Choose the First Option if you want to work with All Templates in current Visual Studio instance. 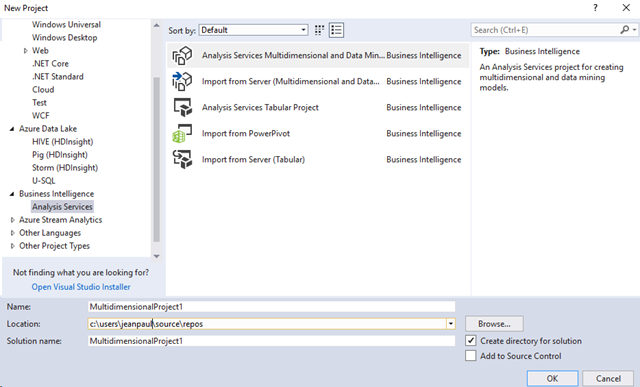 Also, Select the Analysis Services option. Click the Next button to start Installation. 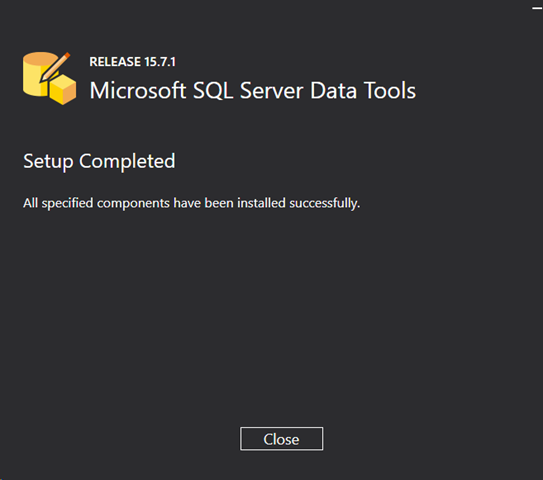 Once the Installation is completed, You will get the following message. Open Visual Studio. If you can see following Templates then you are good! 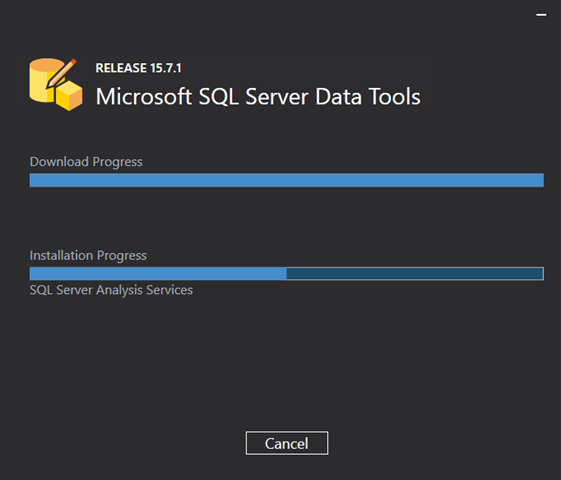 This post is a Part of Starting with Azure Analysis Services series. Please check other Articles for the continuity.